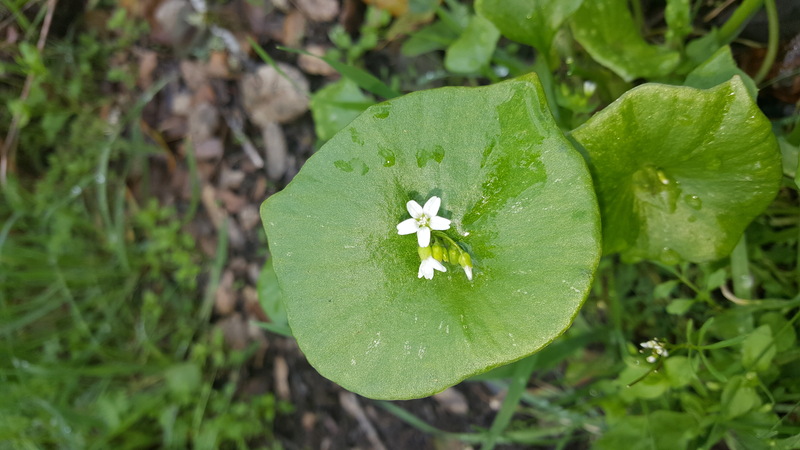 Join Mary Good on a hike exploring the Medicinal and Edible plants of the park. Weaving in natural history, ethnobotany, herbalism and folktales, this walk will open your senses, as well as your curiosity to the abundance of plantlore in Sonoma County. 9:30 AM to 1 PM. Be prepared for a 2 to 3 mile walk with a 300 foot climb. Meet at the visitors center. $10.00 per adult, 18 and under free. Parking fees still apply. Edible plant information is for educational purposes only. Foraging is illegal in CA State Parks.